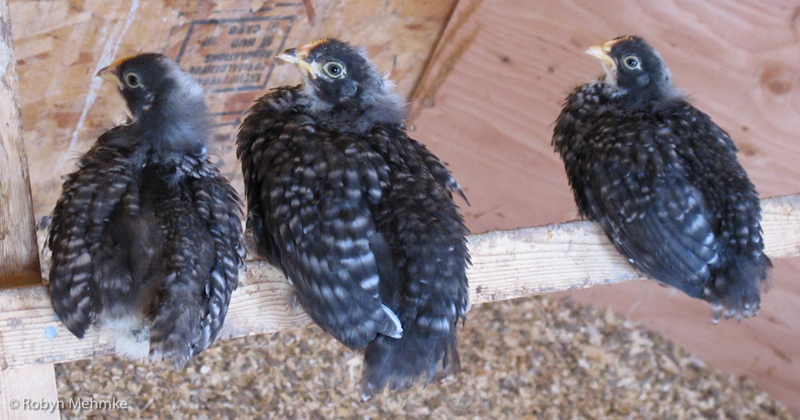 These three little Barred Rocks are great friends, as you can see. 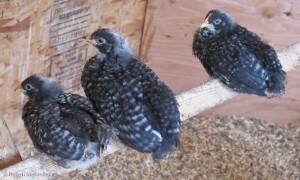 They are getting big enough to spend lots of time roosting instead of under the heat lamp. 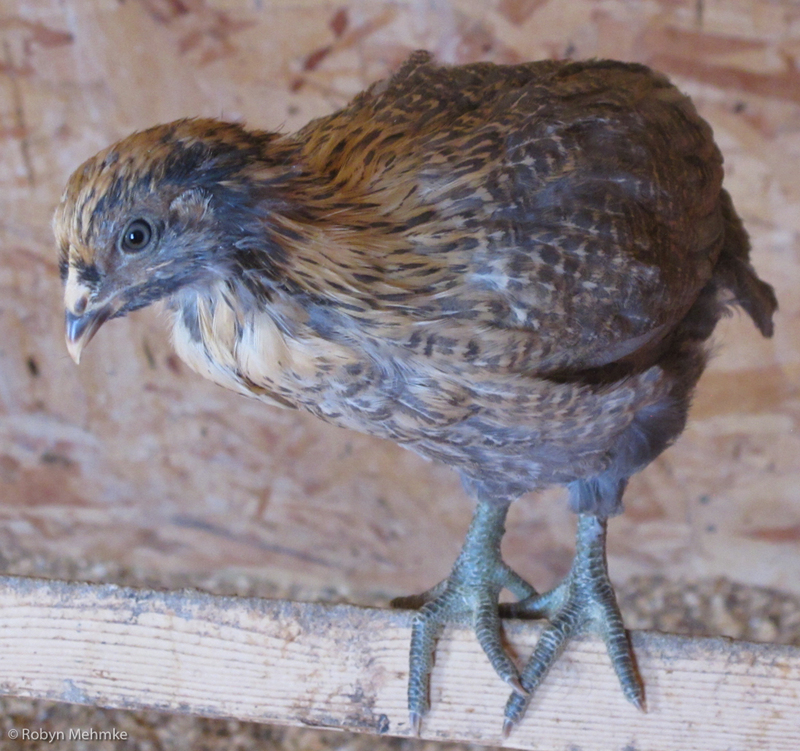 I raised some Araucana pullets for Tiffany and kept a few of these girls for my flock. They are also known as the Easter Egg layers because they lay turquoise to deep olive to shades of brown eggs. They have puffy cheeks and green legs which make them look very different from the rest of the chicks. I have a coop full of baby chicks. They are not so small anymore; feathered and flying, in fact. 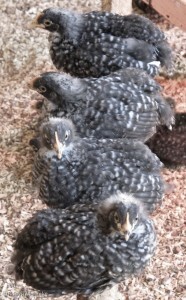 These are Barred Rock pullets which will start laying eggs in August. 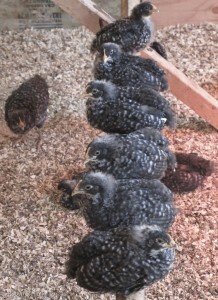 They will soon join the rest of the pullets in the big coop. 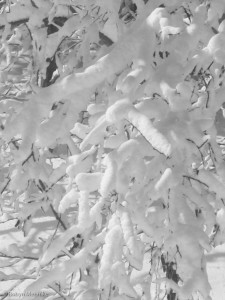 It is a beautiful warm day, but, not long ago we had this scene. Just remembering that Montana is a land of extremes. 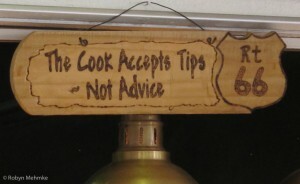 How about this for good advice? 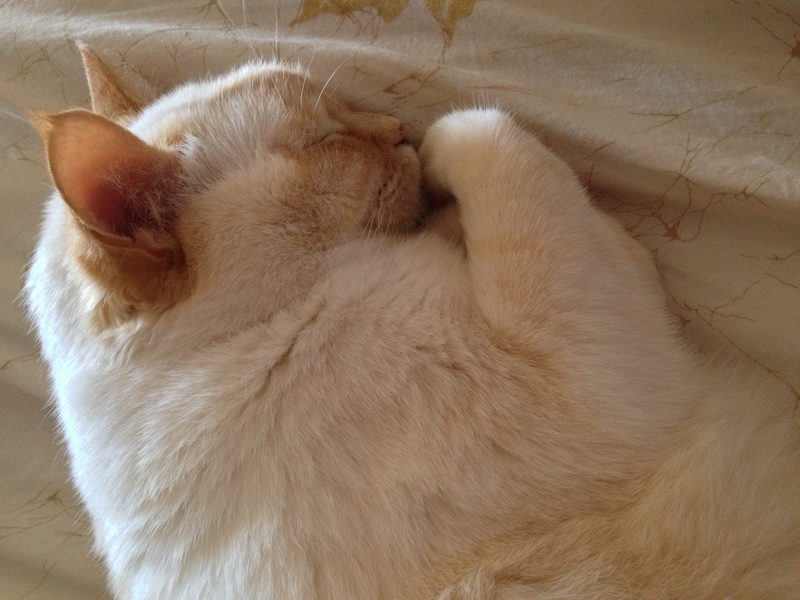 Is there anything that can sleep so easily as a cat? Jade knows how to relax, that’s for sure. She even is snoring! Here is one of the places that I stopped in Alamagordo before heading home. Had to buy some sacks of nuts for home. There were two farms that had stores and I hit them both. They each had tasting bars, so you got to eat some of the yummies right there. The chili ones were HOT; garlic were darned tasty and the salted ones were best. Sad thing is they are almost gone. Day 110 Happy Birthday, Emma! It’s Emma’s 12th birthday. 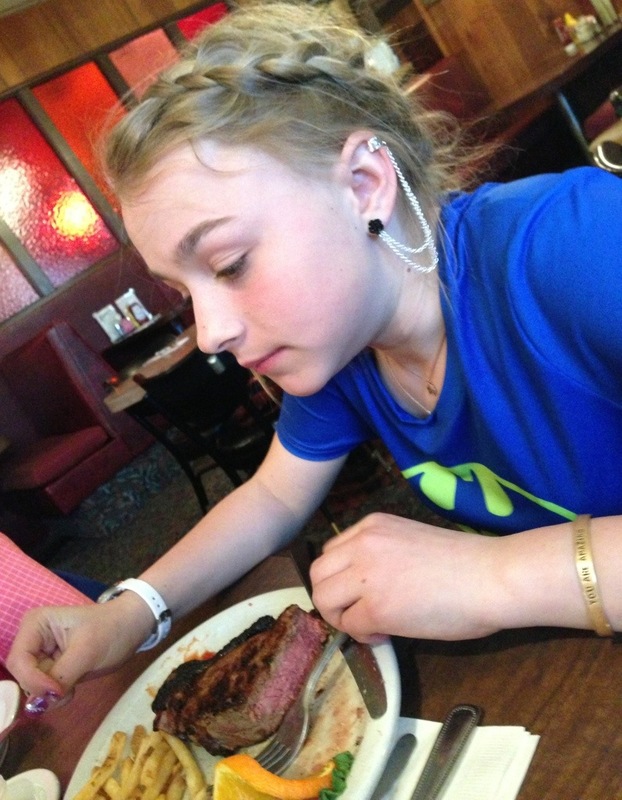 She enjoyed a steak at Eddie’s Supper Club – her favorite restaurant and meal. 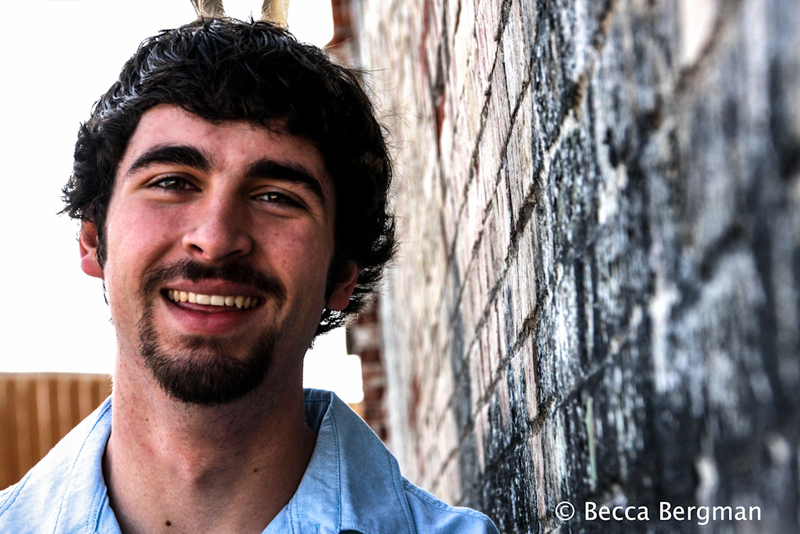 Here is a photo that Becca took and this time her cousin, Chase, is smiling. You did an awesome job, Becca. I am so proud of you. What a photographer you are becoming! I am seeing a very bright future for you. My grandson, Chase, just turned 18! Hard to believe. 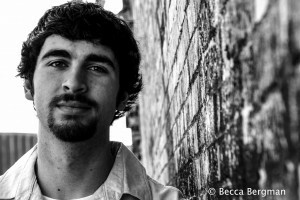 Where did all those years go? Am I really 18 years older? Wow, that’s scary. Becca did a shoot with him and his family today and here is one of the shots that I really liked. Post processing comes next. Good job, Becca! You are currently browsing the Window on Cherry Pie Lane weblog archives for April, 2014.